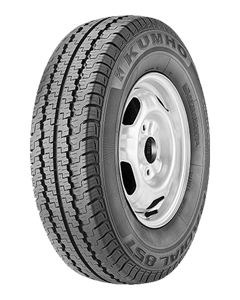 Radial tyres for commercial light truck, transporter, van. Deep zigzag grooves for increased mileage traction. Straight center groove and sipes on four ribs to improve ride and noise. Designed for commercial light truck, transporter, van and trailer vehicles, the 857, with its solid commercial construction, provides the durability and reliability you need from a trailer tyre and features deep zigzag grooves for increased mileage and traction. Deep zigzag grooves for increased mileage and traction. Straight centre groove and optimised sipe sequence improve ride and noise levels. Sorry, we currently do not have any tyres with the 857 pattern in stock.